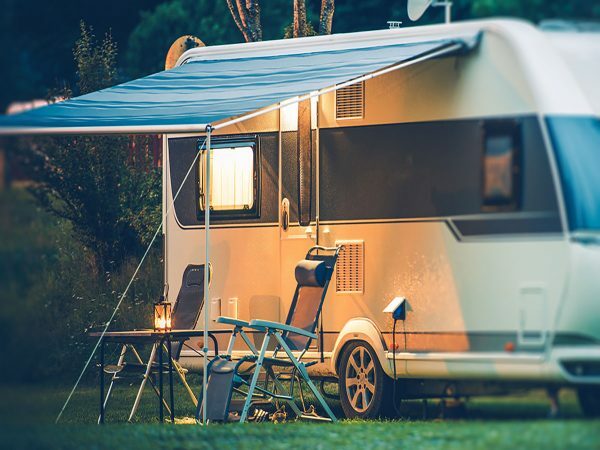 When you’re driving a caravan, regular Compulsory Third Party Insurance isn’t enough when you consider the risks involved. Such a large vehicle requires an experienced driver, but even those that have been driving for over twenty years can be caught off guard. In fact, the average age of caravan drivers who claim on their insurance are in their 60s. 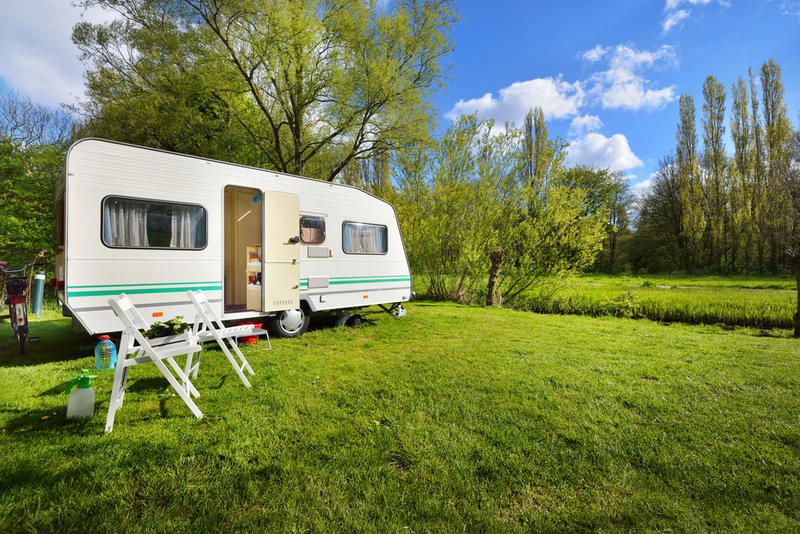 Here are a few of the most common accidents that caravan drivers find themselves in. Don’t be caught unawares! 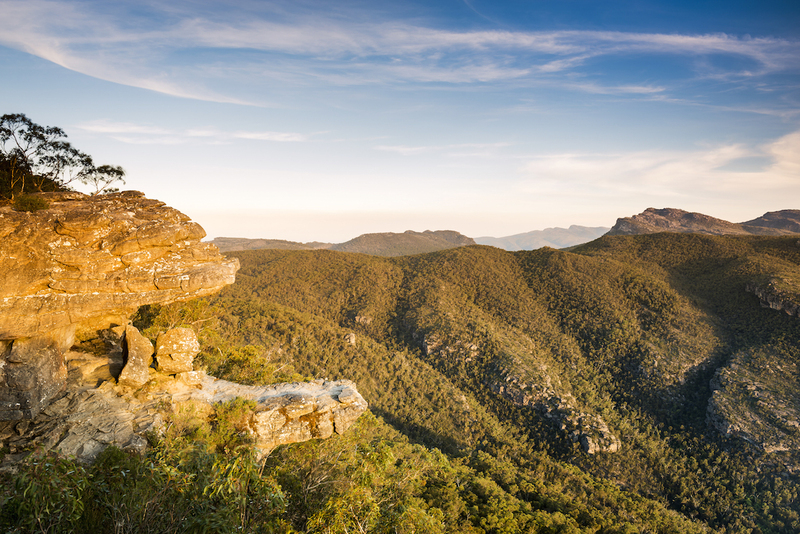 If you want to eliminate all risk of accidents, hire Door to Door Car Carrying to transport your caravan on long haul trips. Please feel free to use our infographic on your website by copying and pasting the code below. 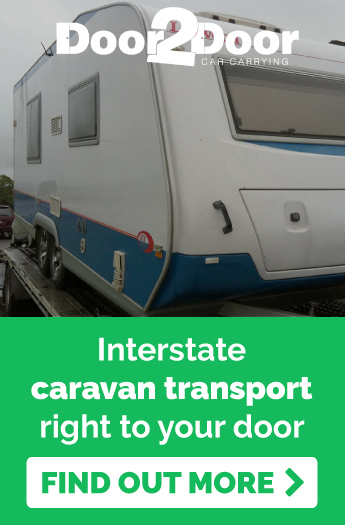 <a href="https://www.doortodoorcars.com.au/"><img src="https://www.doortodoorcars.com.au/wp-content/uploads/2017/07/caravan-infographic-update.jpg" alt="Common accidents when towing a caravan" width="600″ height="2654″ /></a> Most common accidents when towing a caravan – Infographic was created by the <a href="https://www.doortodoorcars.com.au/">Door to Door</a>Team.